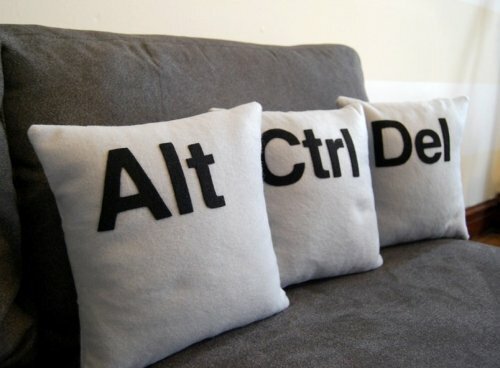 (Link)SlipperyBrick, Ctrl-Alt-Del pillows for a style reboot. FaceBook as a new age Cult. HIV vaccine by 2010. Good news?